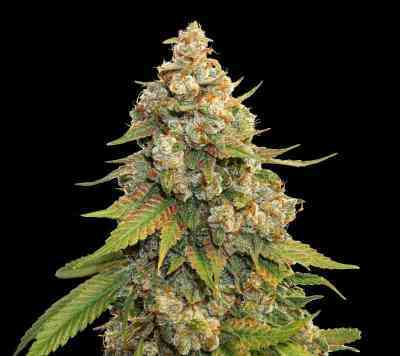 Upgraded version of G13 Labs Seeds best seller - Blueberry Gum. 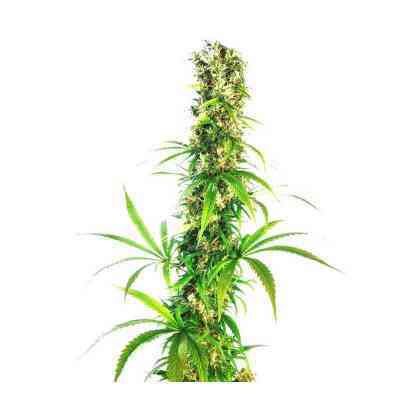 This feminized and widely growing cross of a Blueberry, Bubblegum and Black Domina is perfect for indoor and outdoor cultivation in any system. Blueberry Gum #2 is an improved version of stability, strength, amount of yields and buds and resin production of Blueberry Gum. All the features got doubled. Its fruity and citrusy aroma is truly mouth watering. The effect is strong, hard hitting and is affecting body and mind at the same time.